Not a very catchy name, but the NMR is billed as the world’s strongest magnet for solids, and the most powerful magnet overall in the country. However, as part of an overall austerity programme, the federal government has stopped its portion of the funding through the National Research Council (NRC), and unless something changes very soon, the $11.8 million dollar magnet operation will be shut down and decommissioned. The director of the facility and University of Ottawa professor David Bryce is reported in La Presse newspaper saying research at the centre has resulted in several breakthroughs in the studies of solids with important repercussions notably in the fields of medicine and energy. He is quoted saying the centre “is at the leading edge of international research, even ten years after its inauguration” and that “it’s the envy of many nations which are only now beginning to catch up thanks to our visionary investment of 2005”. The feeling is that the advantage Canada has gained in the field could now be lost. He says in a posting to Reddit, that the facility needs only a relatively small amount of money to keep going, about $160,000 for operations and $100,000 to pay the lease to NRC. Researcher Jean-Philippe Demers says on Reddit that the facility supports basic research from about 40 research groups (mostly universities) independent of commercial industries. He notes that that research has led to the publication of 193 research articles. 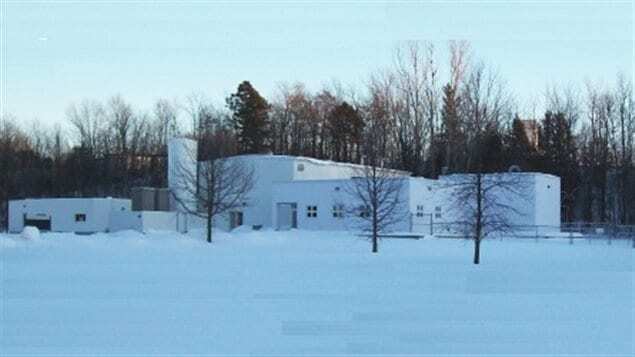 The funding for the centre had previously been arranged through the Canada Foundation for Innovation (CFI), provincial agencies: Ontario Innovation Trust, and Recherche Québec, Bruker Canada and the National Research Council with NRC providing a site for the facility including office and laboratory space, test equipment and some ongoing support. 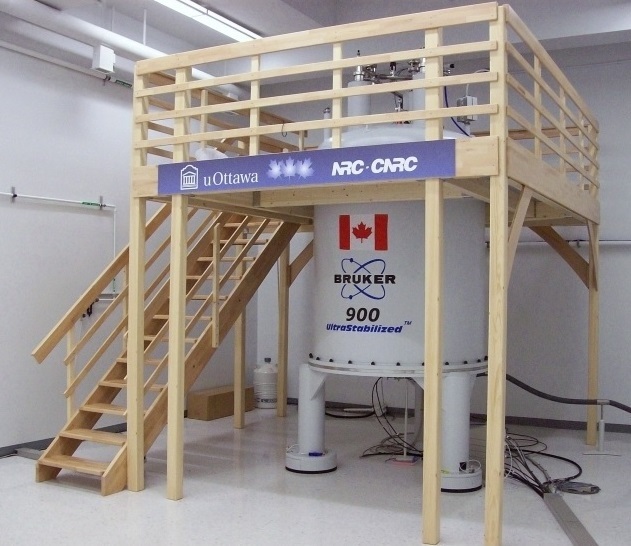 The building is leased to the University of Ottawa, who manages the NMR facility. With the federal budget cuts, the NRC has been obliged to withdraw its support which has threatened the entire operation.